Bangles for making finished jewelry collections. Shop now! 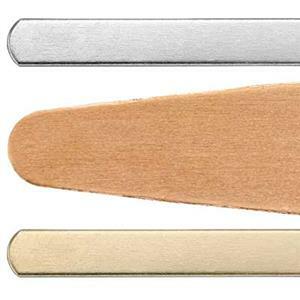 Flat Cuff Blanks for making finished jewelry collections. Shop now! Formed Cuffs for making finished jewelry collections. Shop now! 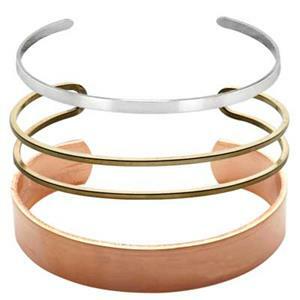 Shop bracelets, bangles and raw metal cuff blanks in sterling silver, gold filled, copper and brass. Stacking arm candy is the hottest trend in accessories so mix up custom designs and ready-to-wear finished bracelets for eclectic style assortments. 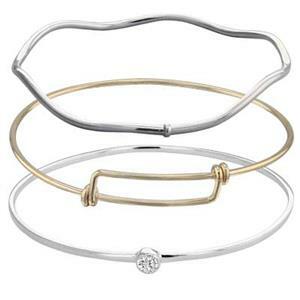 Bangle bracelets are a complete, fixed circle shape that you slip over your hand and onto your wrist. 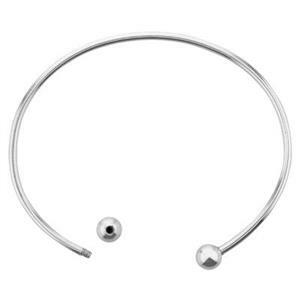 These accessories jingle jangle on your arm and move freely. 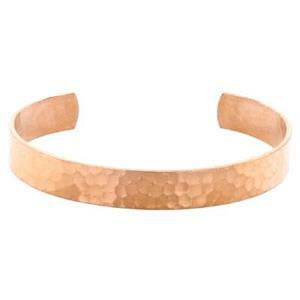 Cuffs are a curved letter "C" shape that you angle onto the wrist from the side of your arm. Cuffs also maintain a stiff, set shape and may spin around on your wrist. When shopping, be careful to note that some bangle and cuff findings are sold flat so they can be embellished, textured and formed into shape. Alternatives are pre-formed already. 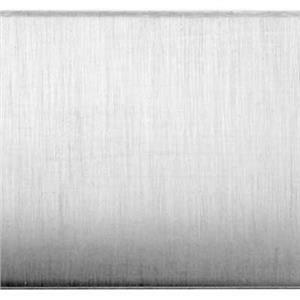 Check the item detail pages for complete descriptions. Check out our article 6 Steps to Make Cuff Bracelets including a demo video on how to make bracelets using our popular bracelet bending block tool. 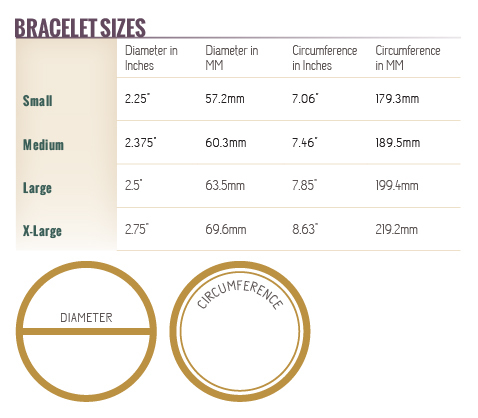 Please refer to our Bracelet Size Chart for additional information on sizing bangles. 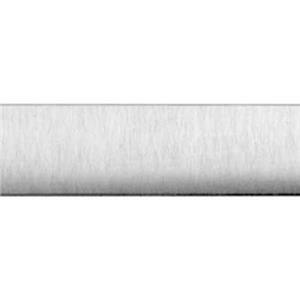 Be sure to check out our pattern wire and sheet sections for more innovative materials for your collection. 2.75in, 2mm Wire Bracelet, 6mm Beads, both beads threaded.